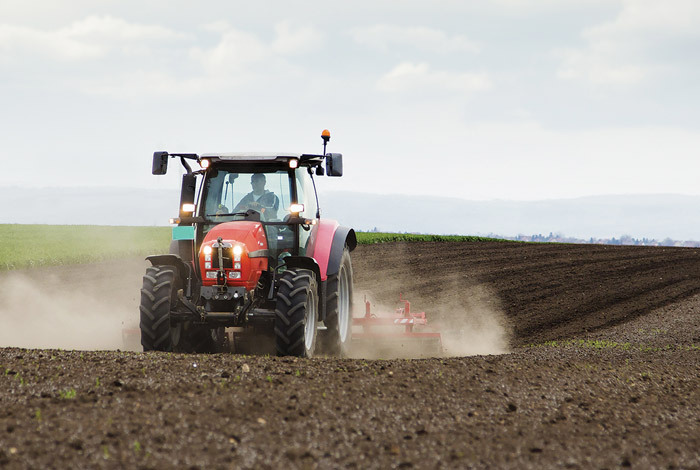 Our team understands and works with a wide-range of agribusinesses including commercial farms, equestrian businesses, food producers, retailers and suppliers. We provide property and planning advice to owners and managers, enabling them to get the most from their buildings and landholdings. We advise on all nature and scale of development, from an initial assessment of the planning potential of buildings, to specific projects such as conversions of existing farm buildings to commercial use, retrospective consents, and planning consent for new facilities.